There is not a person on Earth who hasn't come into contact with Disney in some way. Whether seeing a Disney film, hearing a Disney song, recognizing a Disney character or visiting a Disney park, the company's reach is global. Top Disney will collect the best of the best of Disney in a book of lists. 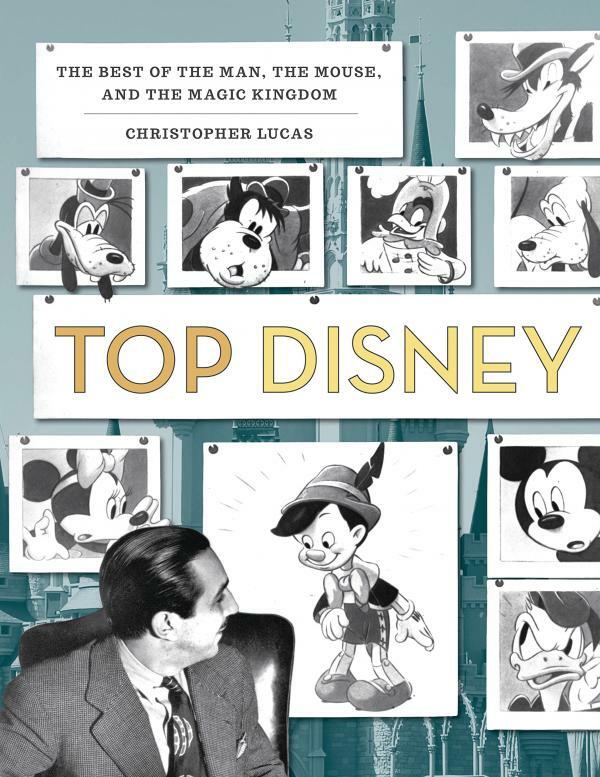 From Walt himself and the beginning of his company, to his successors who have broadened the reach of the Disney brand well beyond where even Walt could have imagined it, this book will cover every aspect of the 93 years of history that Disney has to offer. In it you will find information on everything from Oswald the Lucky Rabbit and Queen Elsa, to the billion dollar acquisitions of Marvel and Lucasfilm.